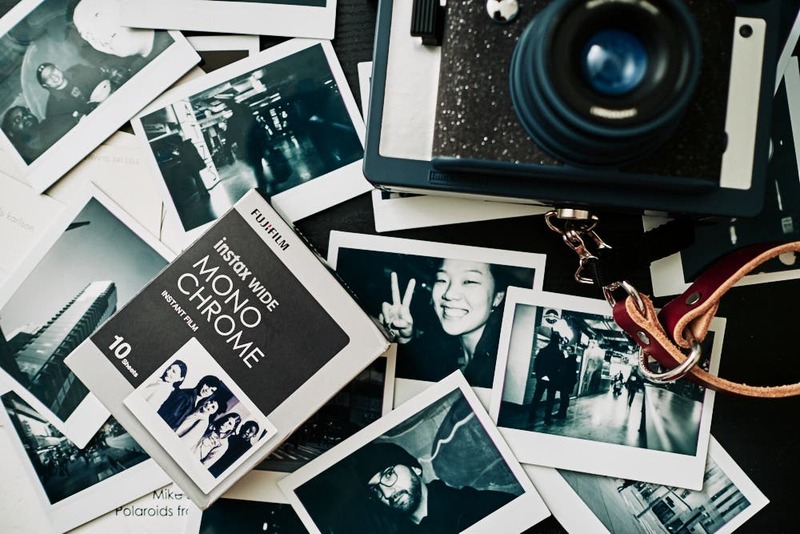 We’ve waited a long time for Fujifilm Instax Wide Monochrome film and it’s finally here! One of the best things to have happened in the Polaroid/Instant Film world in so many years is the arrival of Fujifilm Instax Wide Monochrome. Announced earlier this year, the new film is a highly needed item that shows Fujifilm’s commitment to the Fujifilm Instax Wide format. The company has Mini, Square and Wide–and for a while the Wide format hasn’t been shown very much, if any, love. Perhaps this is because the other formats are much more portable, but Fujifilm Instax Wide has an appeal to photographers on the higher end. It is the largest format of all the Instant film formats and when put into the right cameras, the images sing. Fujifilm Instax Wide Monochrome could be the absolute sharpest black and white instant film emulsion I’ve seen or used in years. In my opinion, it’s capable of outdoing even the old Fujifilm 3000B. Yes, I seriously never thought I’d say that. While I miss the excitement of the peel apart process, I’ll be the first to admit Fujifilm Instax Wide Monochrome is a superior film. And you can get Fujifilm Instax Wide Monochrome on Amazon now. Did I mention that it’s beautiful? Instant Film Review: Fujifilm Instax Wide Monochrome posted on Fujifilm Insider on November 22, 2017 10:56 am .